The initial smell was fainter and the bouquet was off for some reason to my nose. Later, I realized it was because this stick only had two flavor profiles, cocoa and coffee. The draw was fine, but initially pulled very little smoke into my mouth, but soon re-corrected (due to the foot taking longer to fully light the entire end. 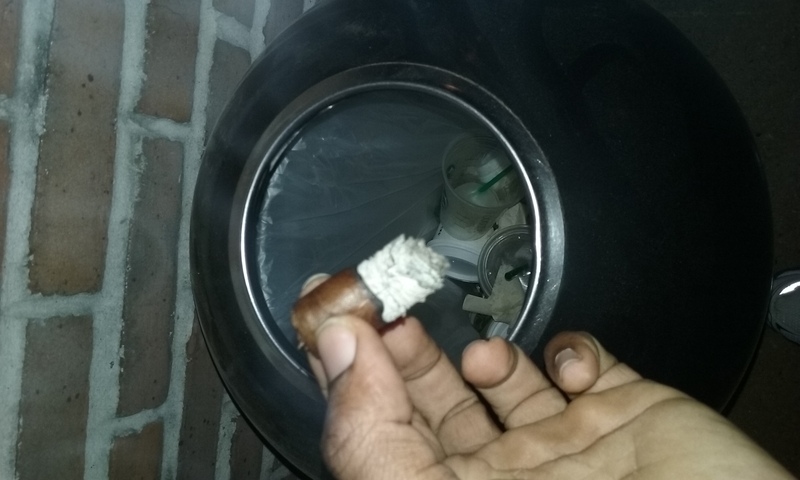 Best piece of advice I received about lighting a cigar was to make sure the foot was fully ashed by blowing on it before taking more draws. I'm a bit of a rusher, but I'm learning, no premature for me-ruins the smoking experience right out of the gate). 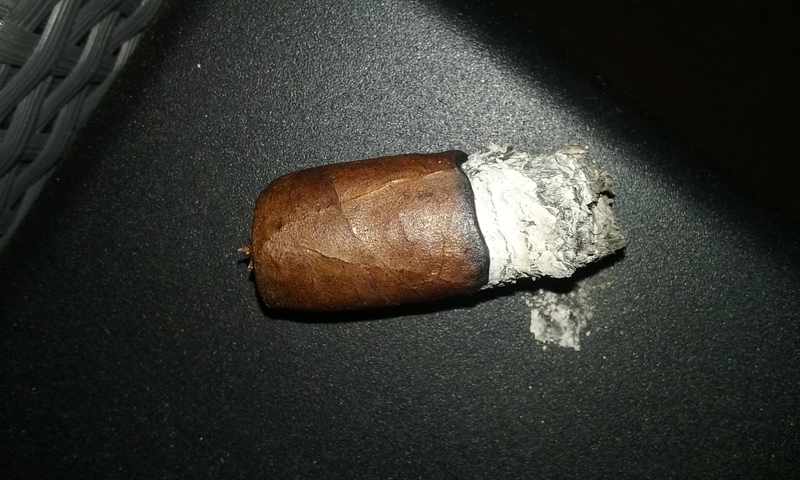 What I noticed and why this review will be short (a first for me) there was a harshness that didn't disappear but changed into bitterness and remained through the remainder of the smoke. The smoke itself fluctuated from dense steam mostly as I exhaled, but rarely to creamy billows of thick swirling cigar smoke bands (which I prefer). The stick burned a little unevenly, and the cherry appeared to smolder almost to the point of going out. I touched it up once to make sure. The ash was a little gnarly on visual inspection. I had spoke to someone on the forum earlier who said he didn't care for Davidoffs due to them not packing a lot of punch. Which I agree. 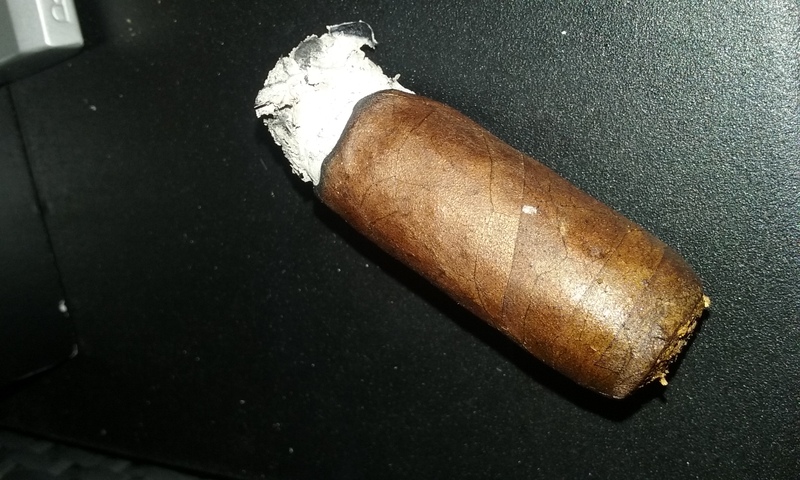 This may have been a hybrid 2nd, but it was a dog of a smoke and a bad experience trying to get value from a smoke someone else informs you “is the best tobacco in the discount section”. 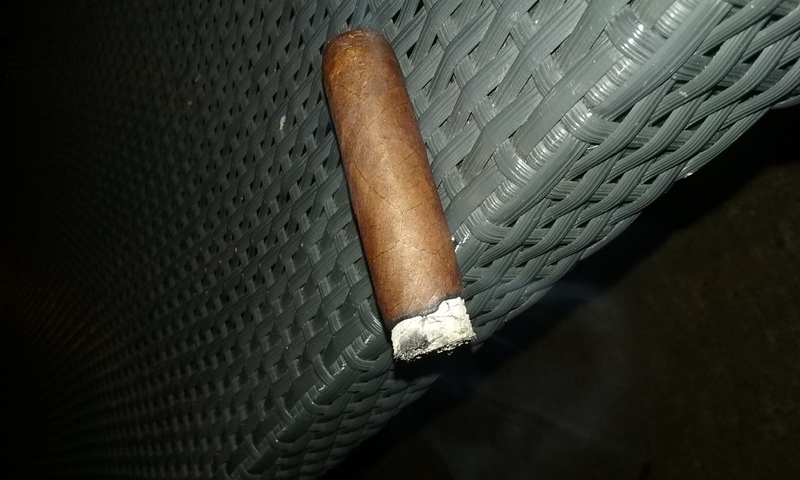 I think I will revisit this stick way down the road and take one members advice of giving it a lot of humi time (I smoked it a few hours right out of my former B&M crappy humidor). The other most memorable part was the weird taste it left in my mouth, nay the sensation. I wound up with a severe case of dry mouth and was stuck with this bitterness aftertaste (which stayed with me 24 hours later). Sadly, I don't think this was a case of bait and switch but an attempt at maximizing profits by trying to create a Frankenstein monster off of a sterling reputation and company. When I read the label on the bag I noticed it said “natural maduro”. I asked the B&M employee who agreed that was strange and google the answer. He said some companies will mix seeds to come out with a hybrid blend batch for sale to specific companies or markets. Apparently, this was such a hybrid. I mean noticeably it was smooth, but as my other member stated “where's the punch (pop) and flavor (it was extremely mild). All I know is that it left me with a horrid smoking experience. The kind I'm glad after numerous bad sticks in I can notice. I'd label it a dog rocket, but because of the pedigree I'll just say, maybe after some extreme humi time and a cool summer night there might be a connection, a spark, an attraction. Sadly, tonight Davidoff's 2nds were like 4ths, maybe even 5ths and a definite miss. Next! I had spoke to someone on the forum earlier who said he didn't care for Davidoffs due to them not packing a lot of punch. Which I agree. I too agree. 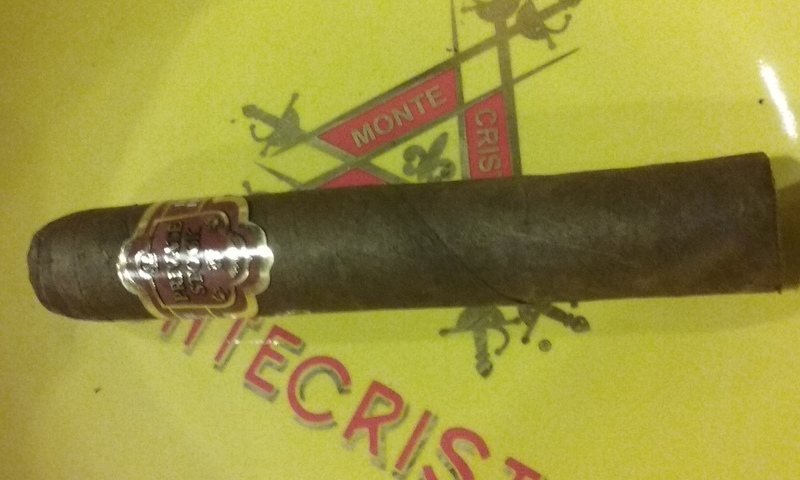 The Grand Cru cigars and even some of the Thousand Series can be lacking. Which Davidoff did you smoke that didn't pack a punch? Nice review, That dry mouth bitter aftertaste is something I get occasionally when my body chemistry is a little off, think Ph levels. The main cause for me is slight dehydration. There are a few sticks that I am more sensitive too than others, Fuente, AVO, La Paulina and Davidoff come to mind first. When everything is 'right' these are awesome smokes, when I am off these are VERY bad, I'm not sure what the common factor is , I used to think it was the Cameroon, not so sure anymore. I like some of these sticks a lot I just have to pay attention to what my body is 'telling' me. 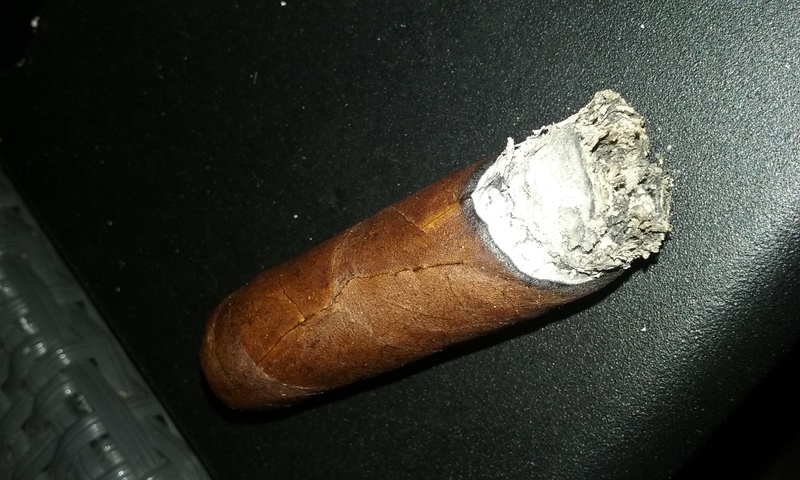 I apologize in advance here, I know you already don't like me, but what is a natural Maduro? 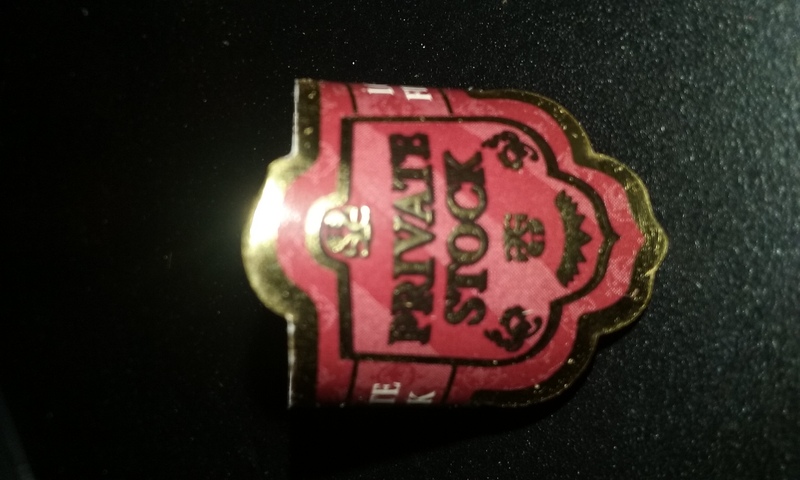 Was this cigar offered in two wrappers? Good review however, very nicely done. This is going to stick in the back of my mind. 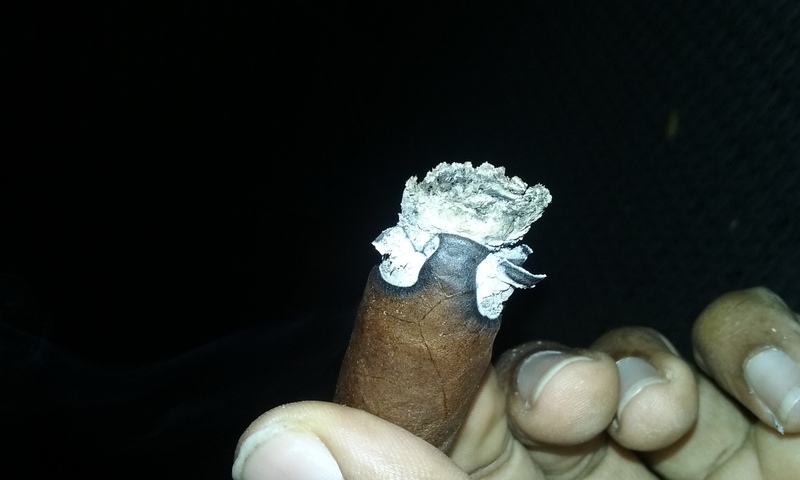 After the next cigar I smoke that seems a bit off, I'll have to take note of how I was feeling beforehand. @Patrickbrick Sorry for the delay in responding. I've gotten several explanations that say various things. The one that ive vaugely remember is that the wrapper leaf was a muduro. 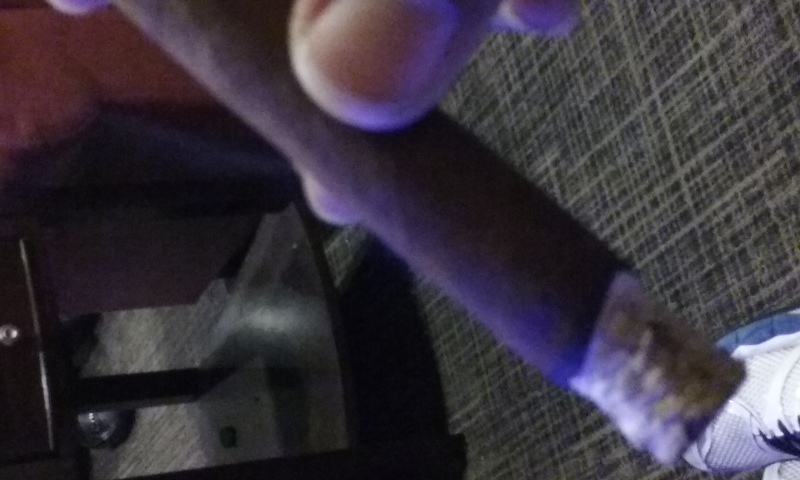 Ok so you smoked a maduro, not a natural now that makes sense.